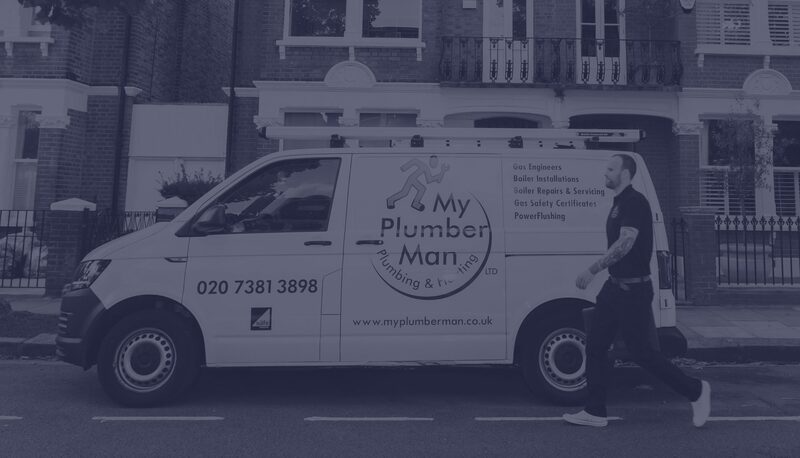 At My Plumber Man, we are proud to let our customers' views on our work speak for us. Always helpful and polite. Would certainly recommend this firm if you want a good, reliable service. Thanks for the installation which is now up and running. It was indeed a pleasure to have Warren in the house. He took us through all the controls and we expect to be able to control all of it now. We have been using My Plumber Man ever since they fitted a new boiler for us some years ago. The engineer was a charming man who did a very good job, so we’ve used the company ever since. Each time, the engineers have been prompt, efficient and diligent – and reasonably priced.